To make sure that you and your loved ones have the best experience possible, many of the Peoria Park District facilities have food available for purchase. Please browse through the facilities below to see if your favorite place to play has food available to enjoy during your next visit! If you and your family are looking for a great outdoor spot to spend some time, check out Glen Oak Amphitheatre! Home to Municipal Band concerts, community traditions like the 3rd of July, and community concerts, the Glen Oak Amphitheatre is a gem in the heart of Glen Oak Park. The Amphitheatre is also available to rent for your next event! 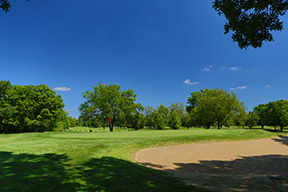 Both experienced golfers and beginners alike can agree that the Golf Learning Center is a very useful, unique aspect of the Peoria Park District’s golf portfolio. The Golf Learning Center offers lessons for all age ranges and skill sets, as well as indoor putting and hitting stations, an all-season driving range, and par 3 pitch-and-putt course. Be sure to also check out the pro shop for your golf equipment and accessory needs! A staple in the Peoria Park District’s golf portfolio, the 18-hole Kellogg Golf Course features bent grass fairways and greens and redesigned bunkers. This 6,399-yard course is best for low to medium handicap golfers. 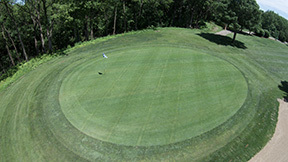 Kellogg also features an executive 9-hole course that is great for beginners or golfers looking to work on their game! A favorite of both junior and senior golfers, Madison Golf Course is a 5,332 yard, 18-hole course offering a convenient location, level terrain, and very few hazards. For more information about the Park District’s golf courses and programs, please click here. 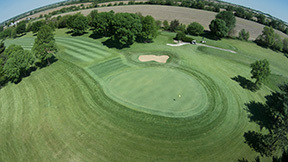 Recently renovated and ready for play, 18-hole Newman Golf Course is a favorite of Peoria area golfers! Newman offers 6,497 yards of challenging steep terrain, moderate ravines, deep bunkers and numerous mature trees. For more information about the Park District’s golf courses and programs, please click here. 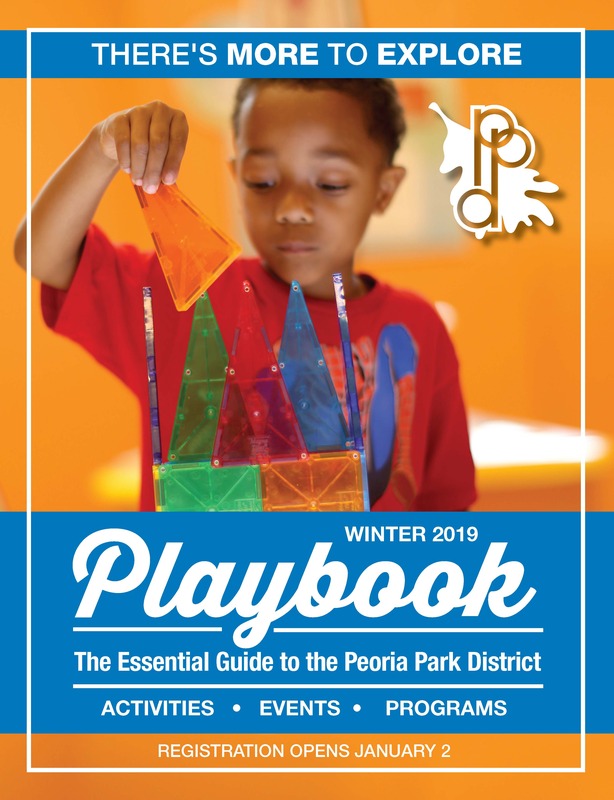 Even when the weather outside isn’t frightful, the Peoria Park District offers indoor ice skating for people of all ages at Owens Recreation Center! Owens Center features two full-size NHL rinks which are used for private rentals, classes, and public open skate times. Public skate passes and skate rental are available! 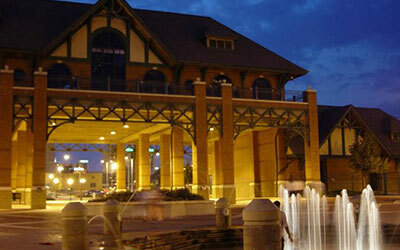 The Peoria RiverFront really does have something for everyone, especially during the summer season! The Peoria Park District is excited that the RiverFront has become a prime location for outdoor concerts, festivals, and gatherings. Come explore one of the many cultural festivals held on the Riverfront, from Mardi Gras in May to Soul Fest to Erin Feis! 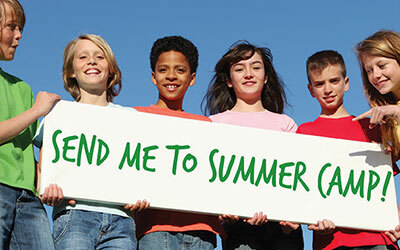 Whatever fits your fancy, the RiverFront is sure to have something fun for you and your family or friends this summer. Lions and tigers and giraffes, oh my! The Peoria Park District is proud to have the Peoria Zoo as one of the great facilities available to people of all ages who live, work, and play in Peoria. The Zoo is home to unique animals from all over the world and is open to the public 360 days a year. Even during the winter, animal lovers can visit the Zoo to see Amur tigers and Sichuan takins frolicking in the snow! 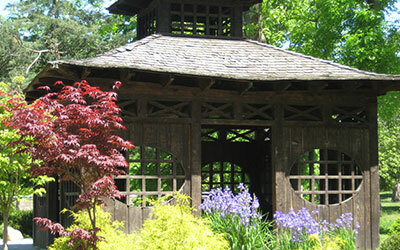 The Zoo also offers many neat behind-the-scene tours and is a great place to host birthday parties, weddings, and corporate events.